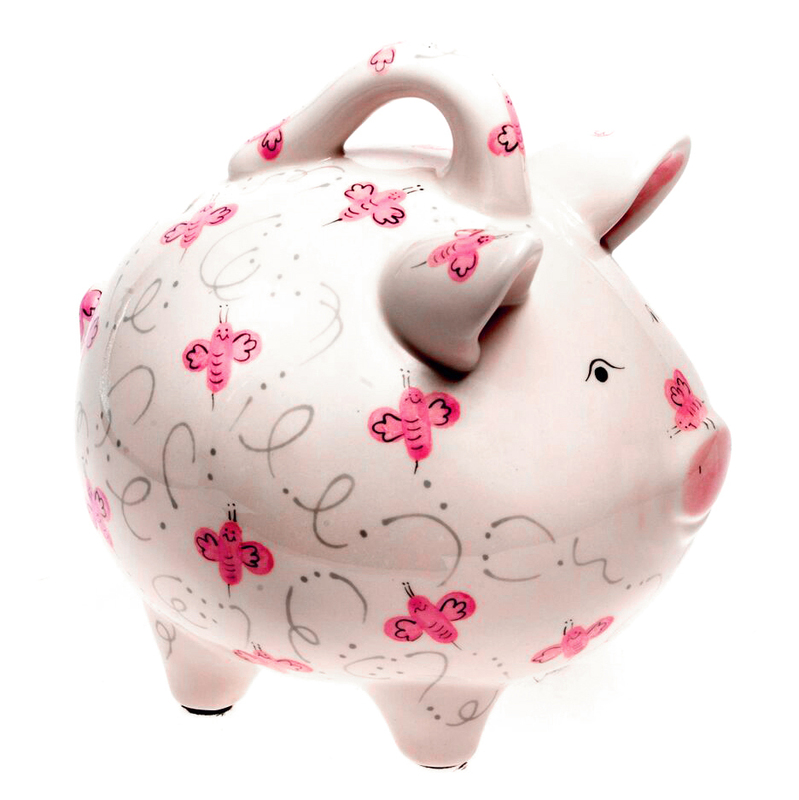 Pink Beez have been a tradition at our pottery from the beginning back in 1916. Why? We don't really know, but everyone loves them and who are we to break tradition? 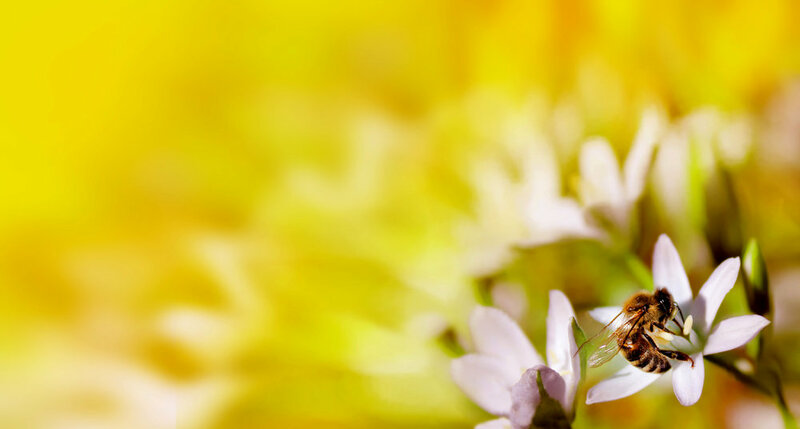 How does the little busy bee improve each shining hour, and gather honey all the day from every pretty flower?